Comfort can take many forms. Such as handling a PremiLine door. The sliding doors are easy to open or close, a simple touch being sufficient. Even for large sizes, the PremiLine system provides an exceptionally easy handling. 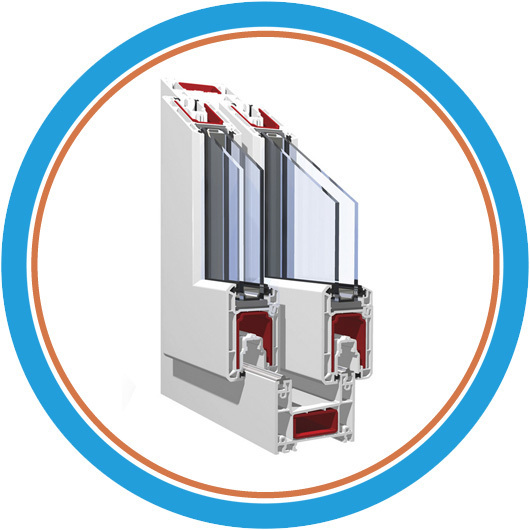 Thanks to the robustness of this system, the door has a high degree of safety and a long lasting functionality. The PremiLine doors bring a touch of style to your house or apartment.